We provide the highest-level of quality service by giving each and every garment a 39-point inspection upon arrival to our facility. This is absolutely the most detailed inspection in the entire industry! Upon completion an estimate of service is sent to you for review and discussion. 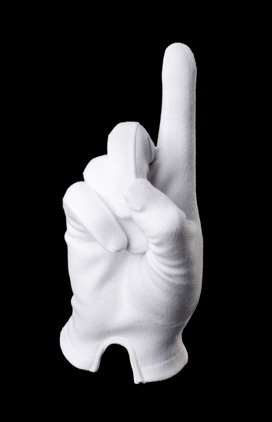 Below please find a list our White Glove Services!